Streaming forth a ceaseless torrent of releases, side projects, art offerings and extensive international touring since 2002, Xiu Xiu’s music has veered from damaged avant-pop to artfully orchestrated rock, squalls of black-hearted noise and most bases around and between, ever served with a bruising honesty and intensity that has ripped out the hearts of a legion of obsessive listeners. 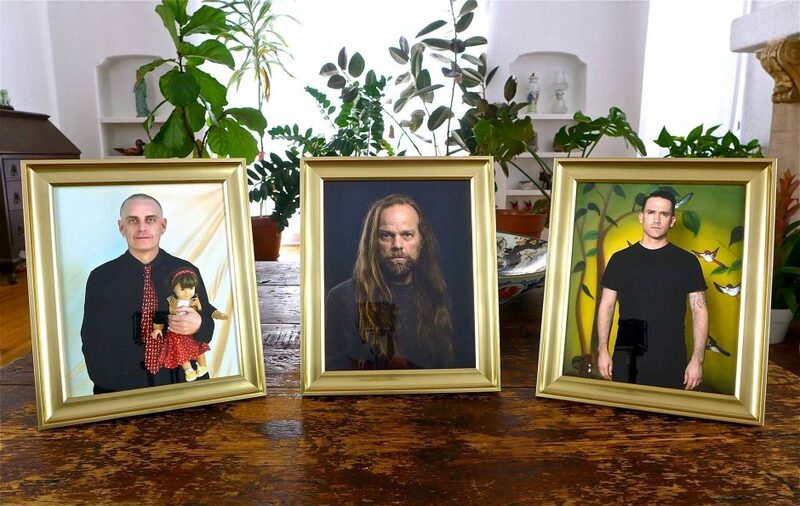 Latest Xiu Xiu album ‘Girl with Basket of Fruit’ (out Feb 2019) is a rowdier, yet more stylistically splenetic offering than 2017’s ‘Forget’, with the usual eye-catching list of collaborators this time including Eugene Robinson (Oxbow), Devin Hoff and Haitian percussionists Emmanuel Obi and Ayo Okafor. This event is presented by ByteFM and Schmutz.